Here we are again with our latest challenge, and you know what week it is, don't you? 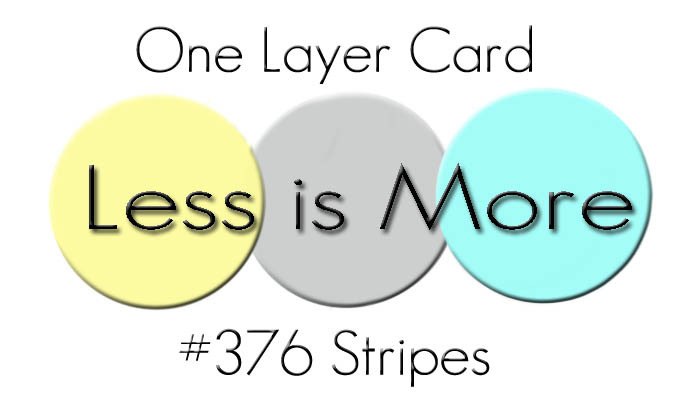 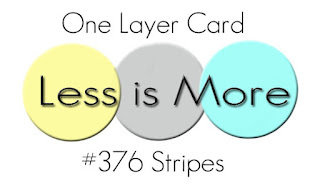 Yes, it's that 'love it or hate it' one layer week! 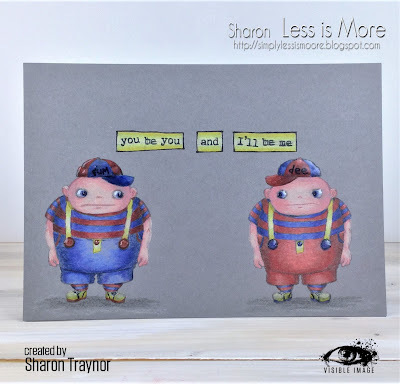 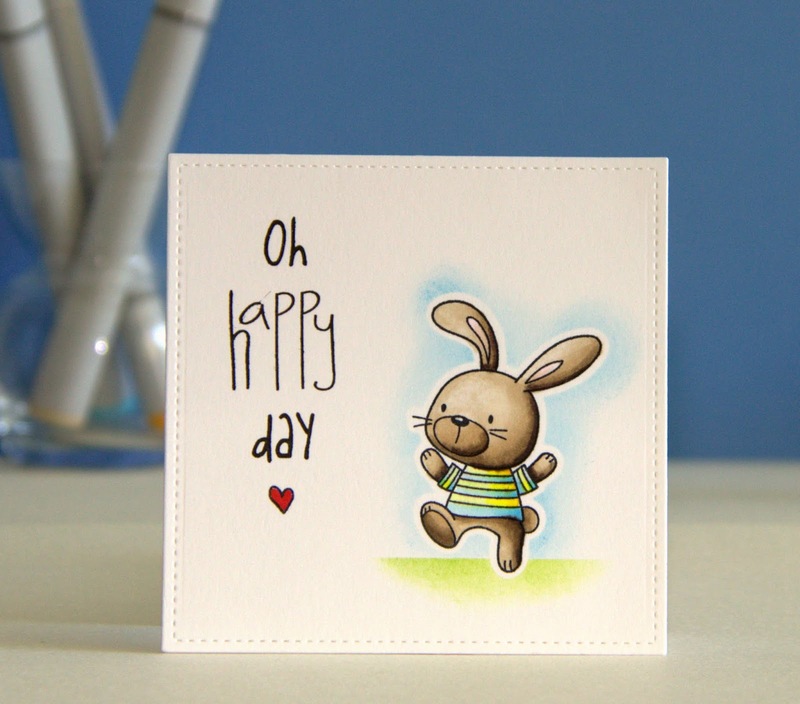 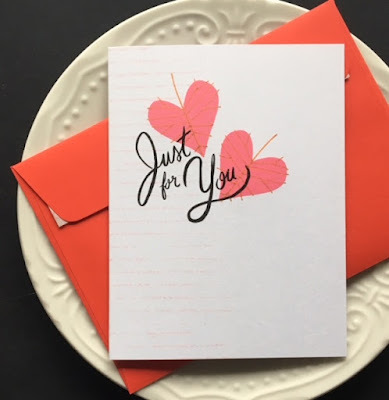 This is one that we are sure you are going to love making cards for, and we can't wait to see what you do with this.